More than 100 trees came down across the area of Dorset due to the recent storms. 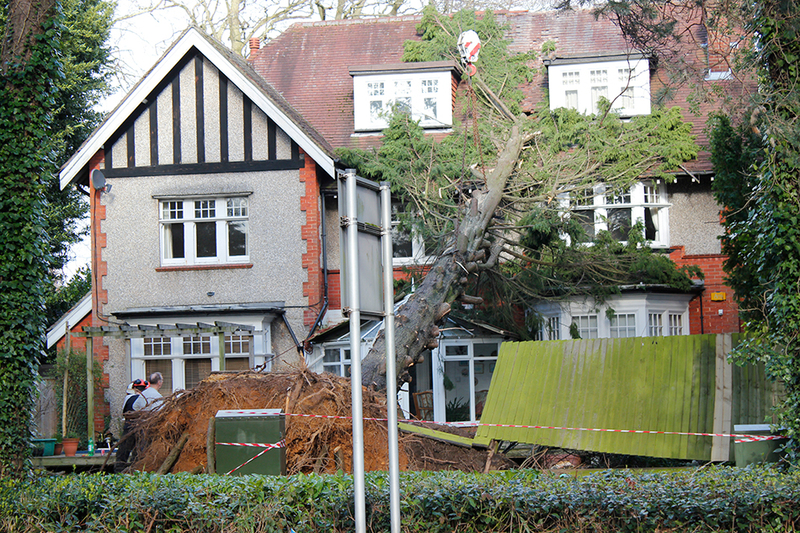 Due to a fallen tree, Gervis Place, Bournemouth is closed to traffic. All m1, m2 and 16 services using Pier Approach Road.